Build the Call of Duty Zombies Outbreak Collector Construction Set by Mega Bloks. Uncontained and ready to infect, this Zombies pack has been recreated with chilling accuracy. 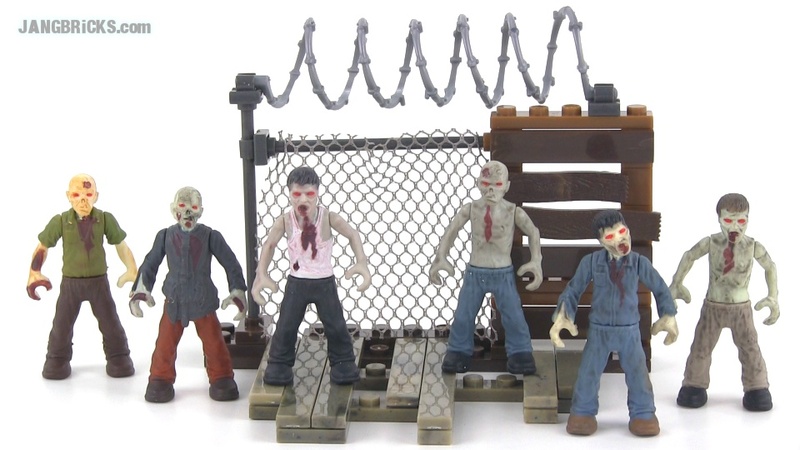 Six Zombies micro action figures are set in a recreated prison environment that is totally buildable – and destructible. Barbed wire, mesh fencing and boarded up doors are no match for this rampaging mob of six highly detailed Zombies.